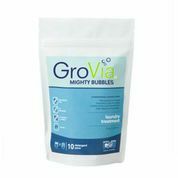 GroVia Mighty Bubbles – 10 Count. 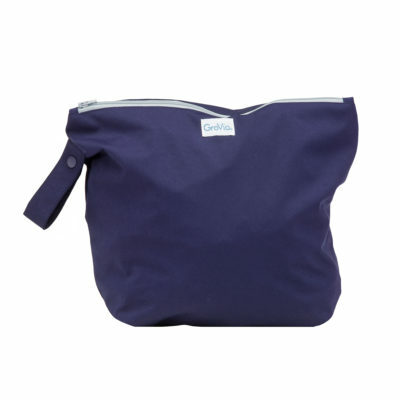 Fantastic for monthly diaper maintenance to avoid buildup! Always helps when my diapers need a good clean scrub! Gets them smelling and feeling fresh and soft again! 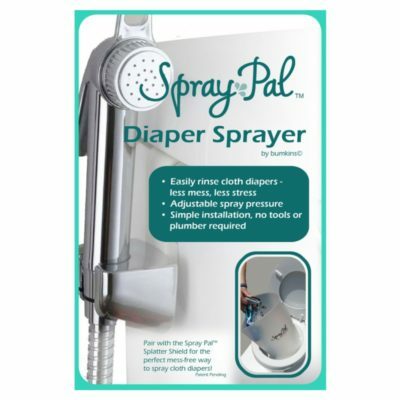 This product is perfect to help get rid of build up on the diapers. I love the way it leaves my diapers smelling and feeling. 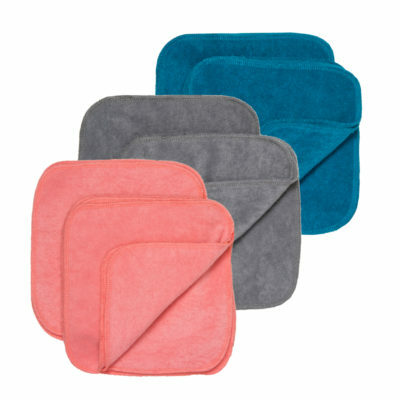 This product saved me from having to replace all my liners. Takes the stink & build up out of your diapers! 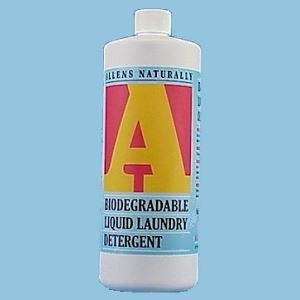 I don’t use these in a regular wash routine but use to strip used diapers. It works like a charm. I follow fluff love University instructions for stripping and sanitizing used diapers. I have now done cloth for five kids and use these once a month! Love them!